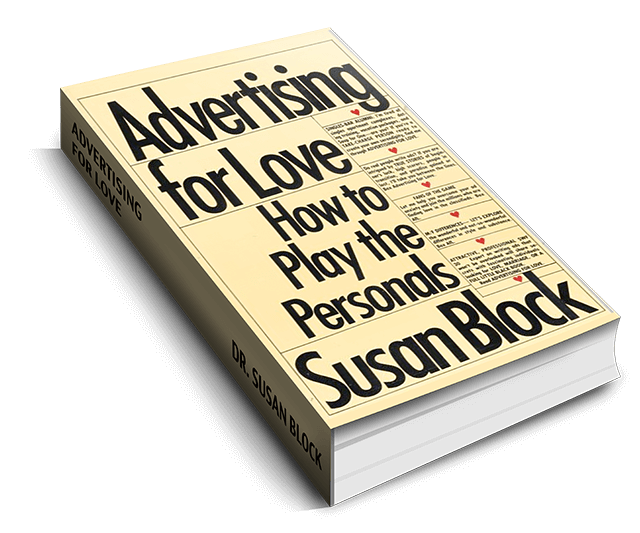 All Events The Dr. Susan Block Show Events by The Dr. Susan Block ShowThe Dr. Susan Block Show in Bonoboville! Every Saturday! Studio members can attend for free. Join us this Saturday! RSVP for an evening of pleasure by the palm trees, call 310-568-0066. 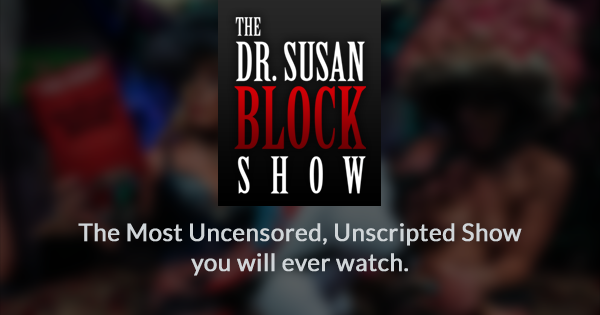 The Dr. Susan Block Show will broadcast LIVE from Bonoboville Saturday night, From 10:30pm-Midnight PST on DrSuzy.Tv. It can also be viewed online live in Bonoboville.com. Click Here to RSVP to attend this show in the “Speakeasy” studio audience or call 310.568.0066. Studio doors open at 9:30 pm. Studio Members FREE. Membership Has Its Pleasures. It’s the Bonobo Summer of Love! 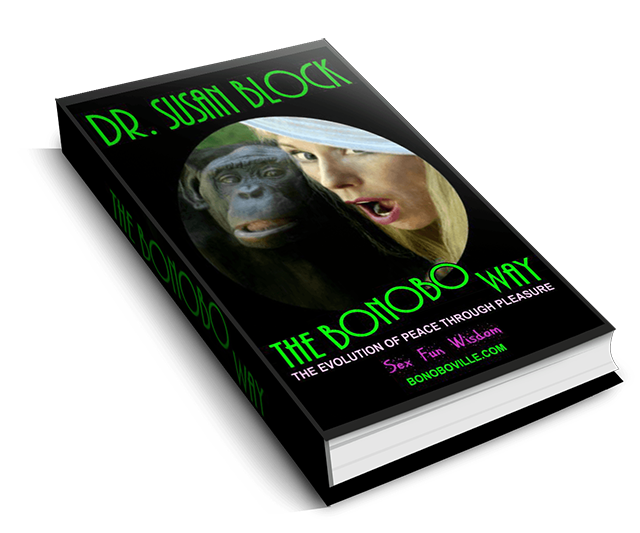 Make 2015 your Year of the Bonobo and get your copy of The Bonobo Way: The Evolution of Peace through Pleasure. A Block Studios Membership has its Pleasures! Our membership dues are currently $100 per couple or single male, payable every 3 months. And of course you’re more than welcome to support the studios and make an additional donation! Your membership gives you discounts on lots of great stuff in Shopping Heaven. It also gets you invitations to private dinners and other events we hold here at the studios. If you are a telephone therapy client, you’ll get discounts on all your calls and consultations. That can add up to hundreds of dollars in savings per year! Sign up is Free for a Limited Time.